that three OEMs have currently completed. Each DIMM flash module has 16 separate data channels, which are independently addressable. 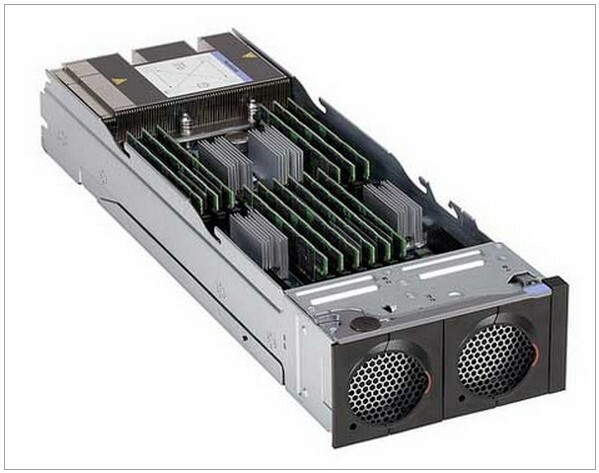 enables up to 63 ULLtraDIMM modules to be aggregated creating 25TB of flash capacity and >9M IOPS in a single server.